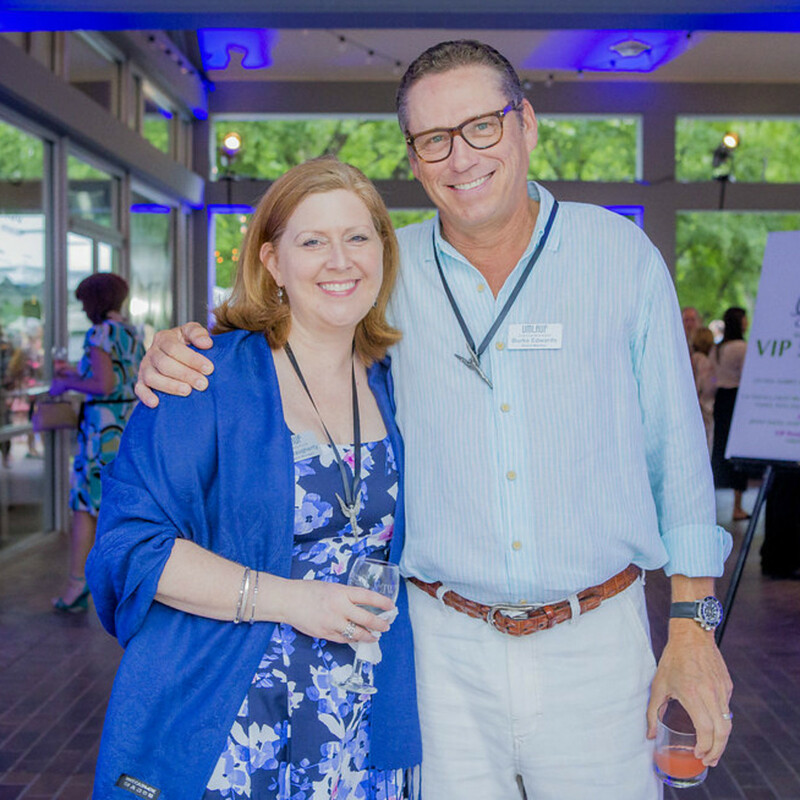 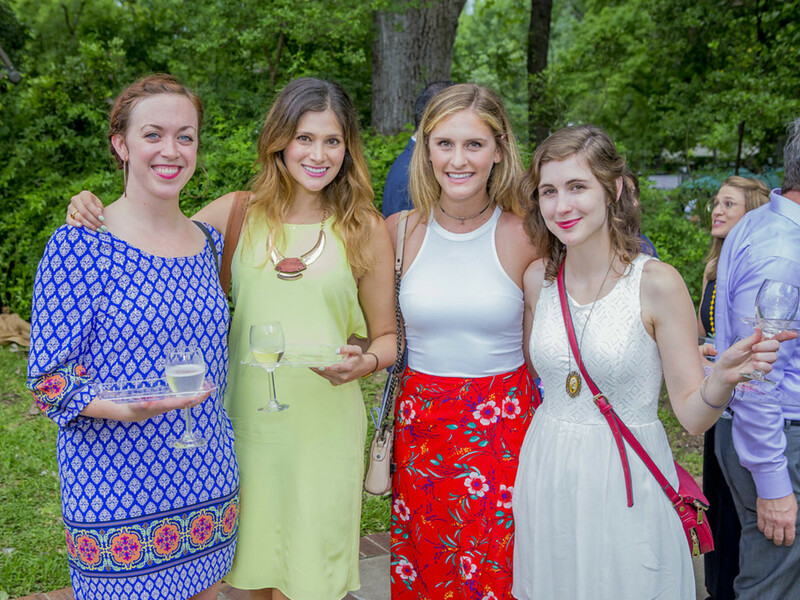 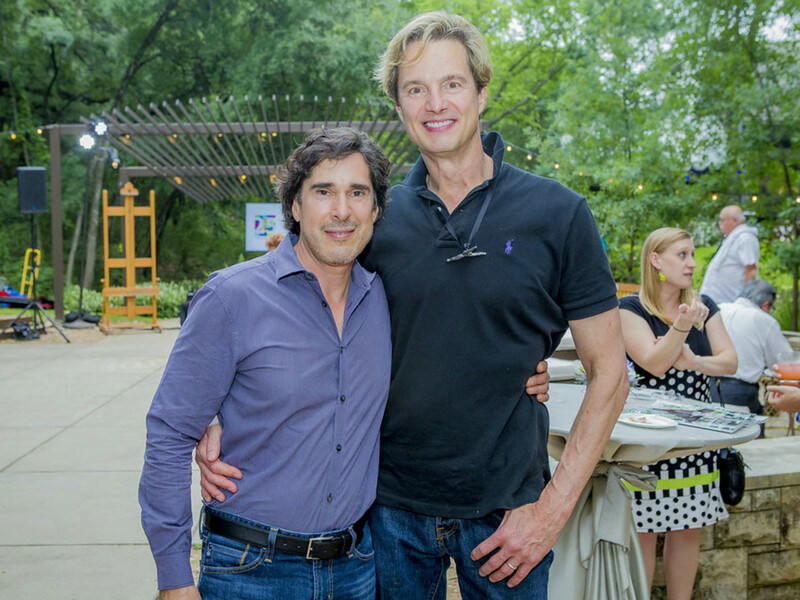 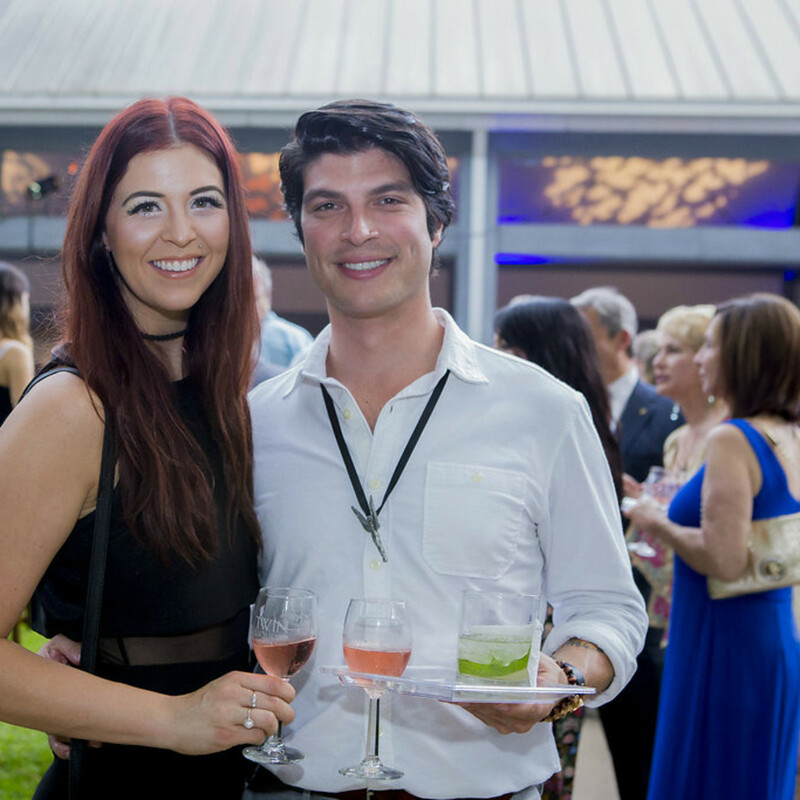 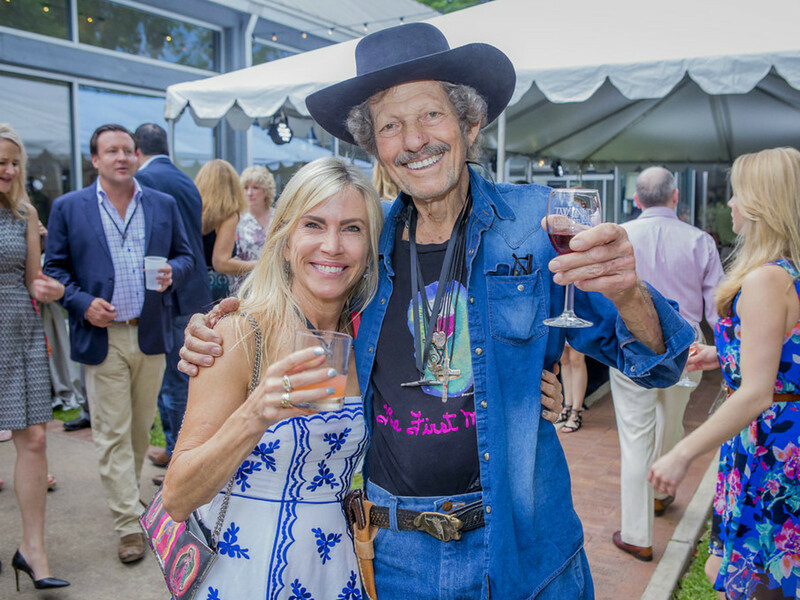 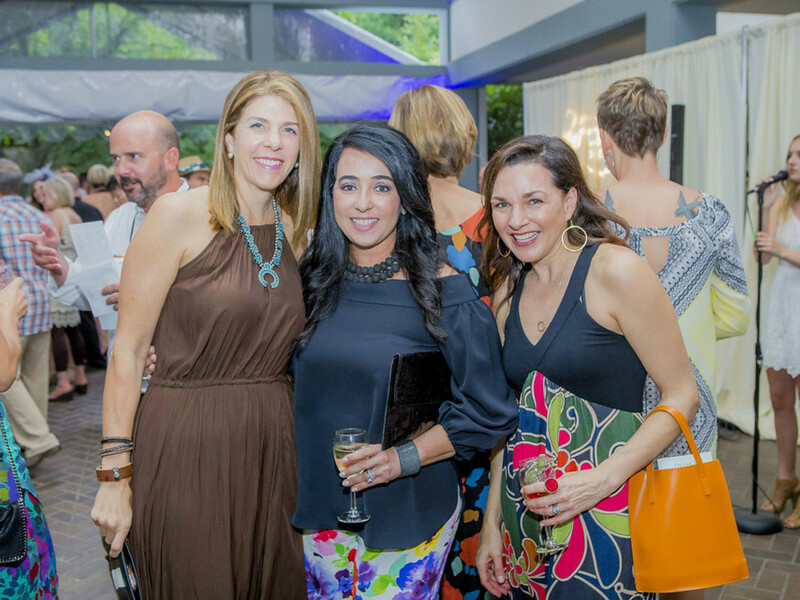 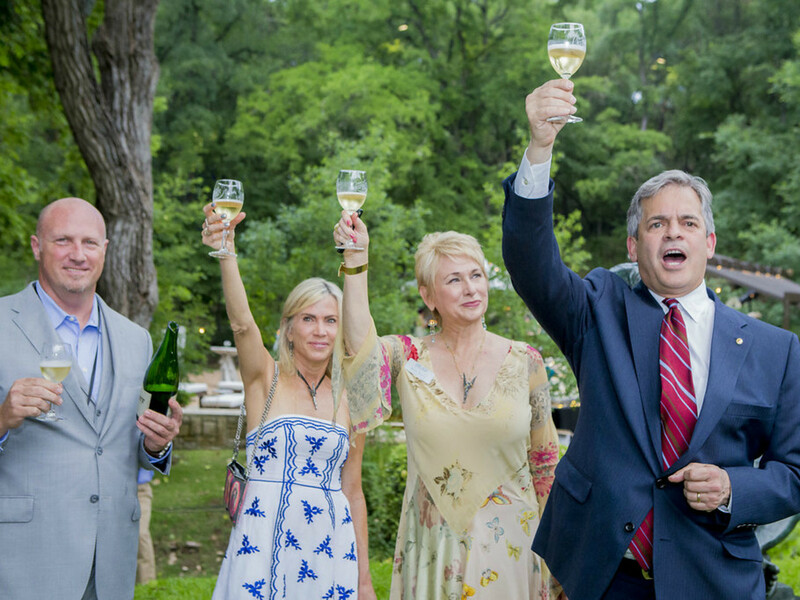 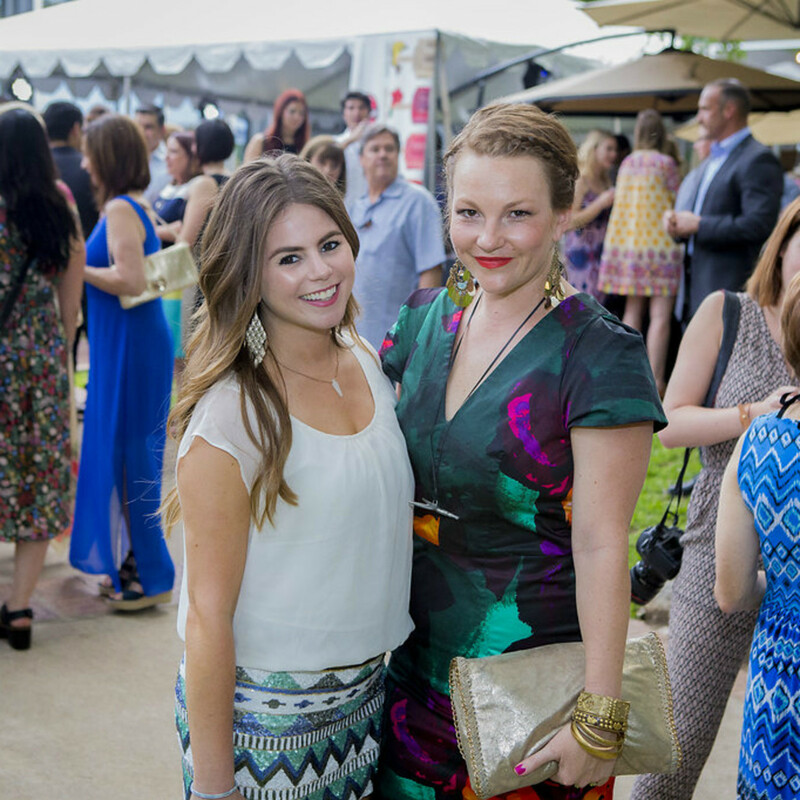 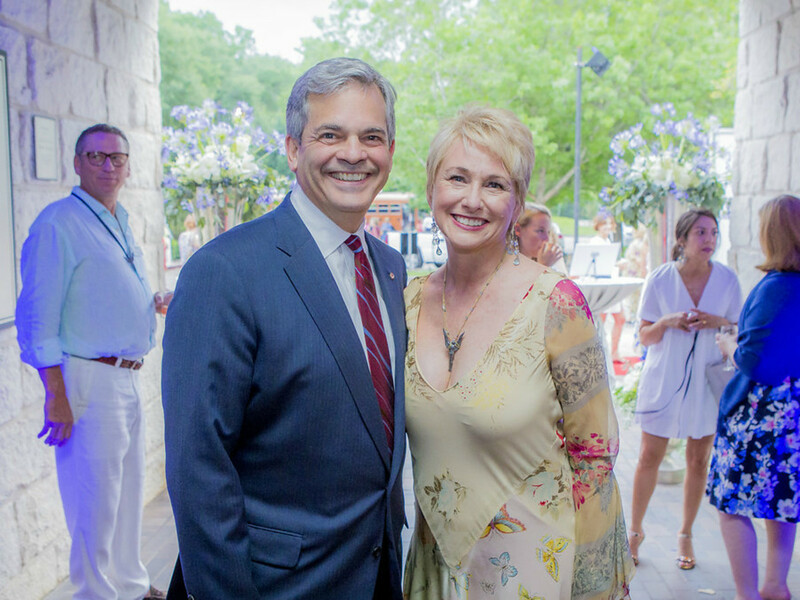 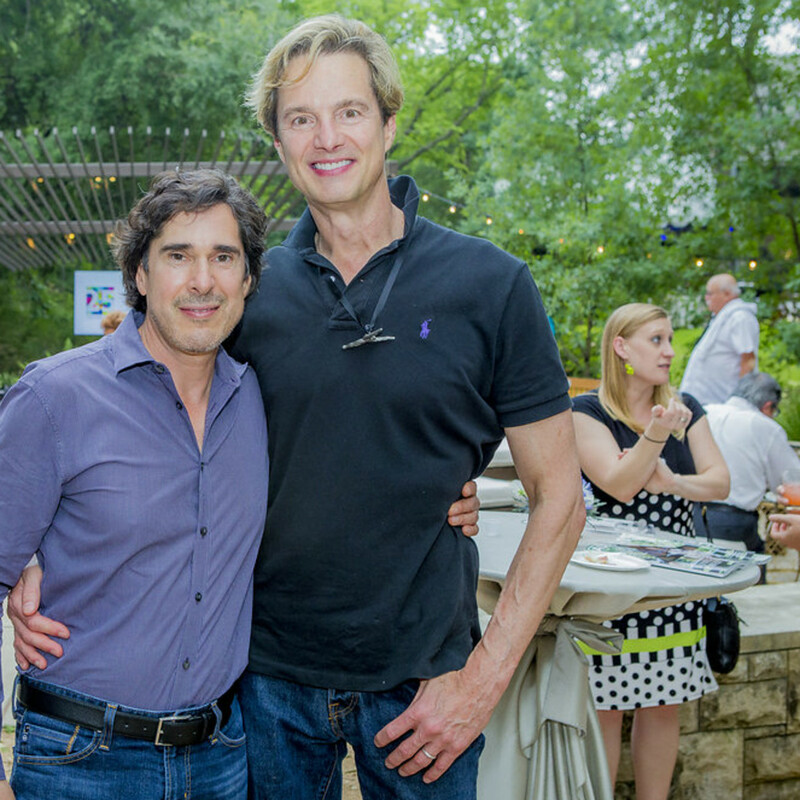 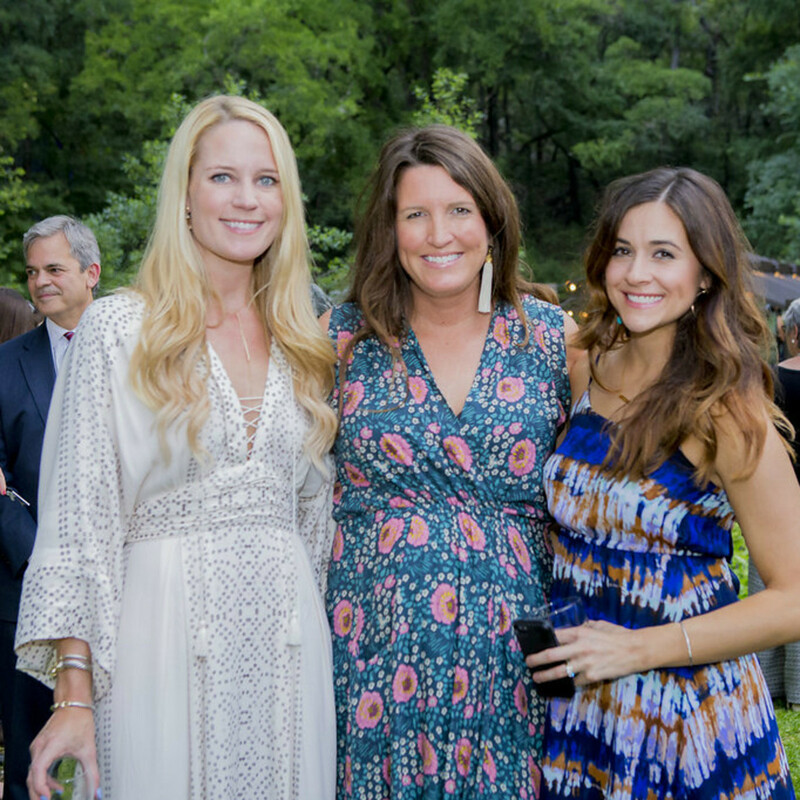 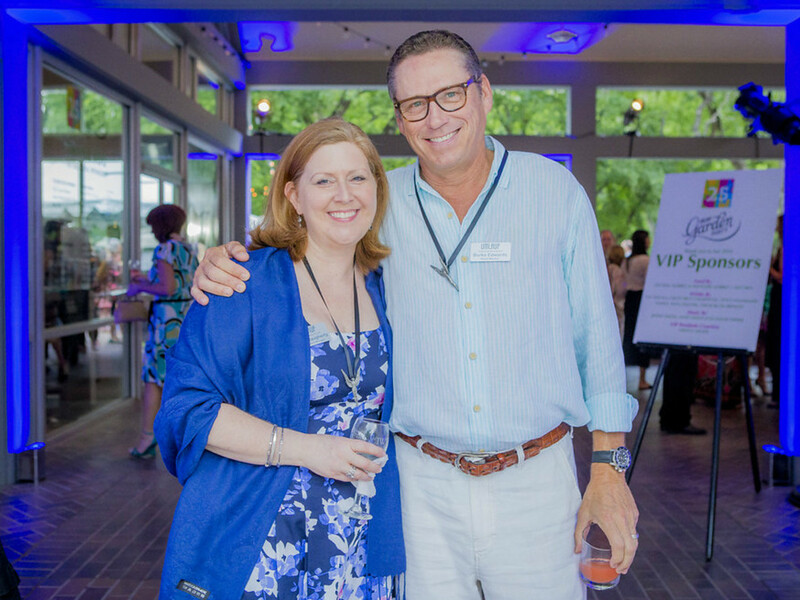 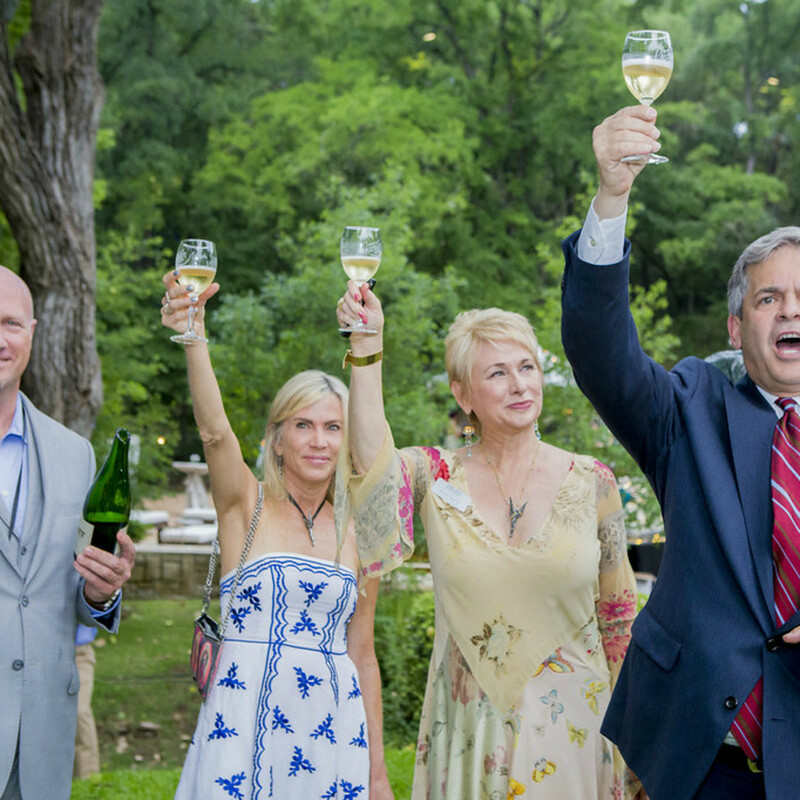 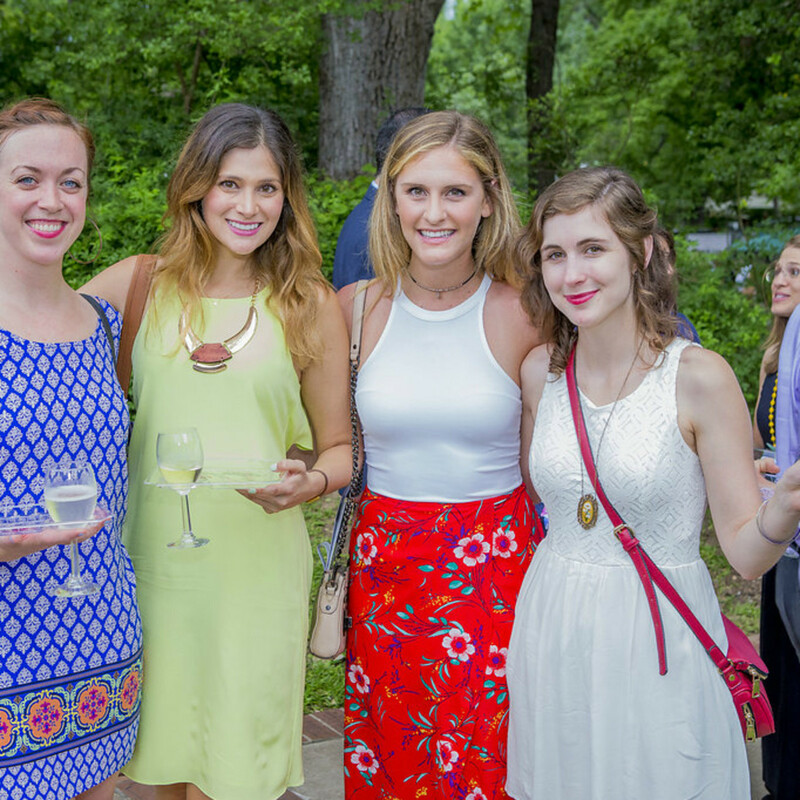 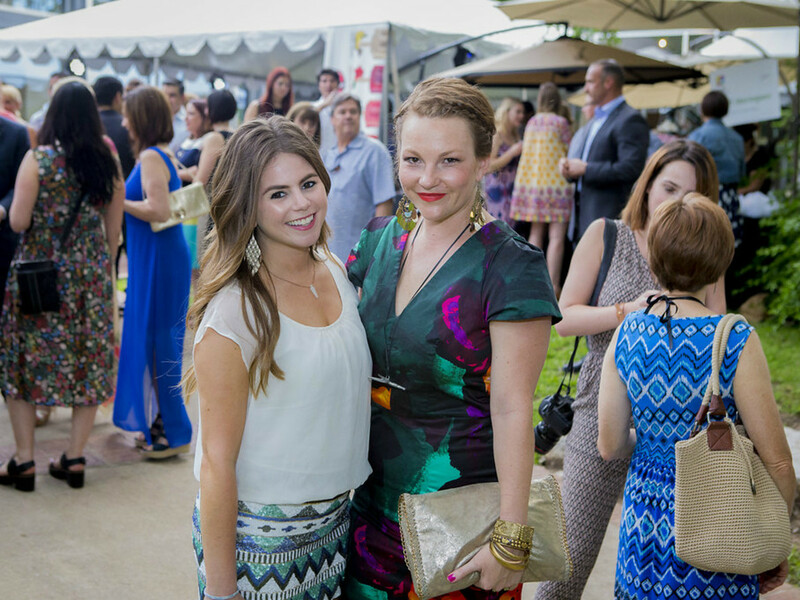 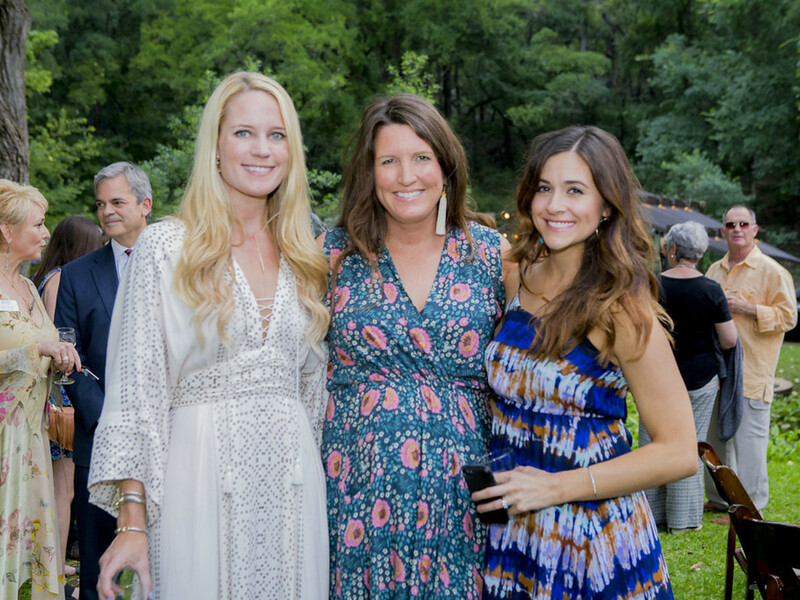 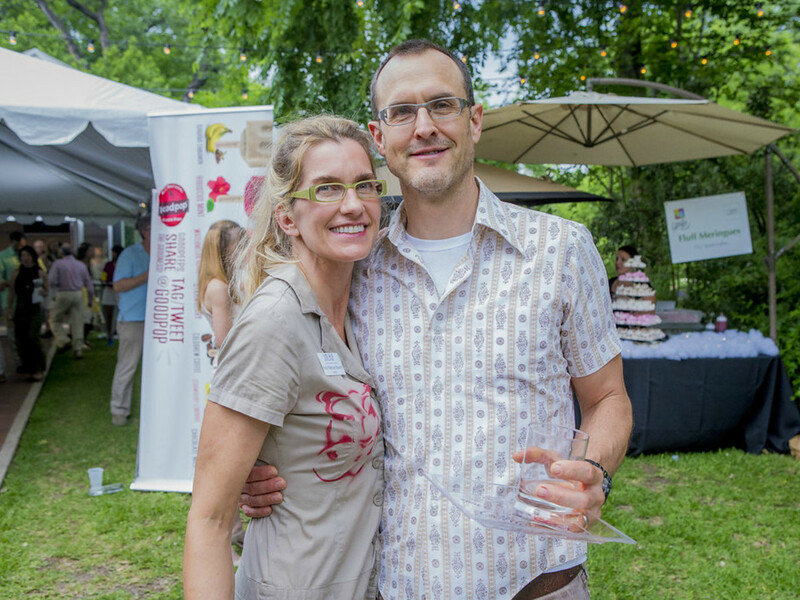 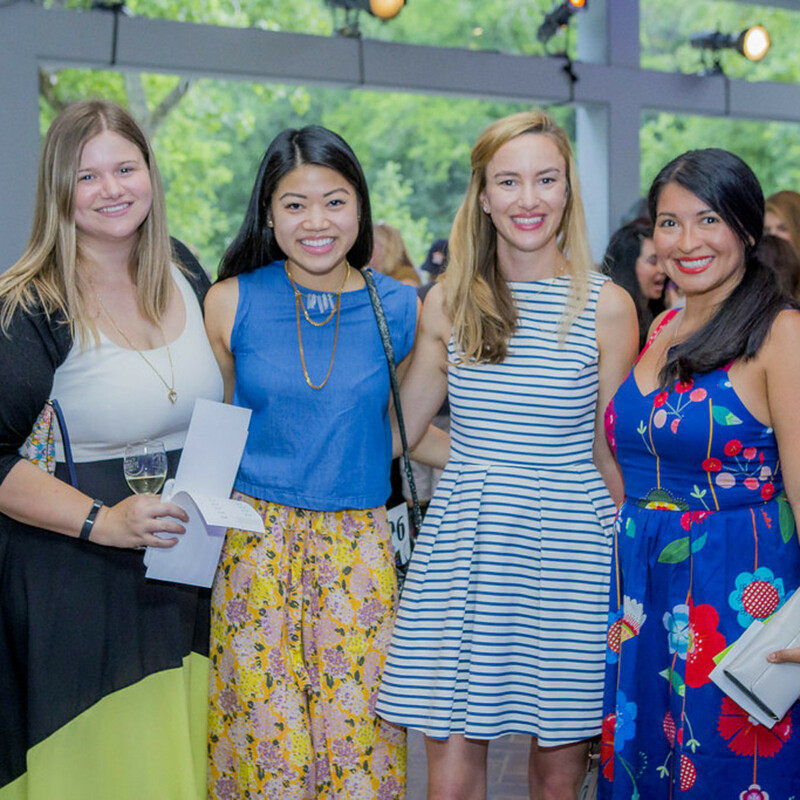 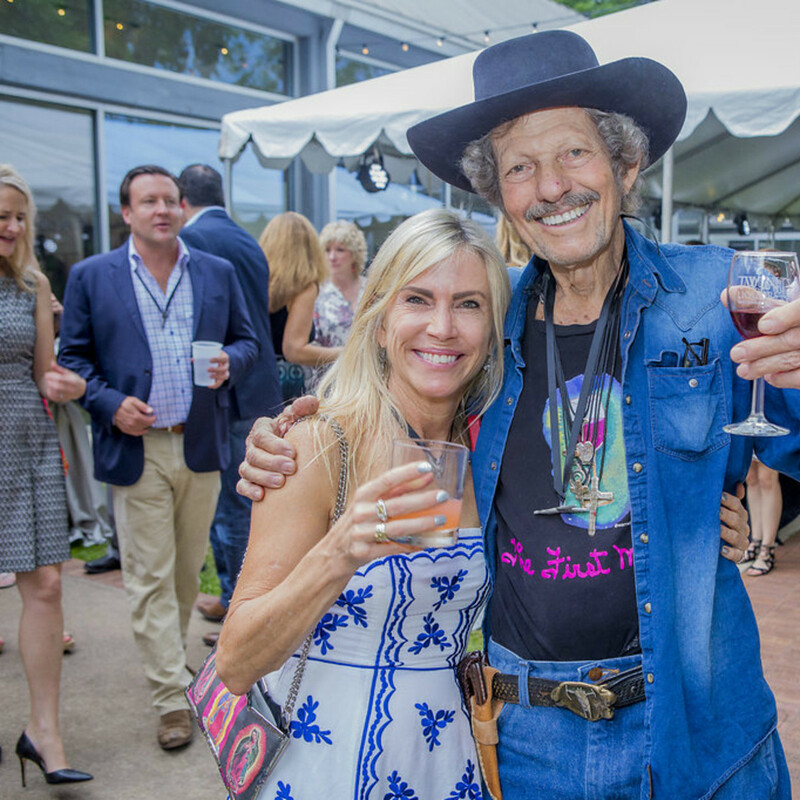 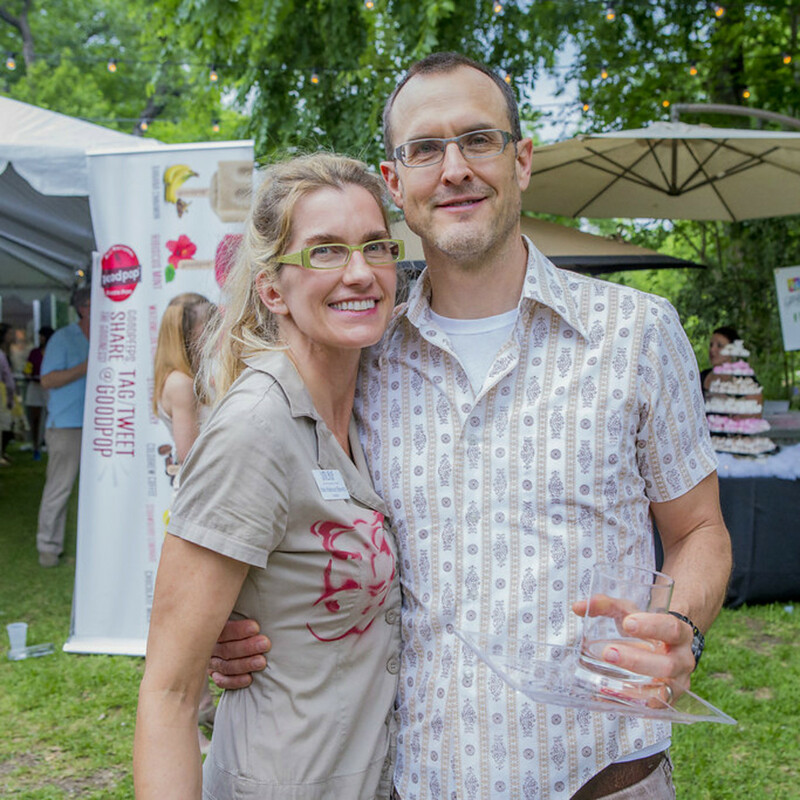 The details: Last Thursday, Austinites donned their most colorful attire in celebration of 25 years of the Umlauf Sculpture Garden and Museum during the 2016 Garden Party. 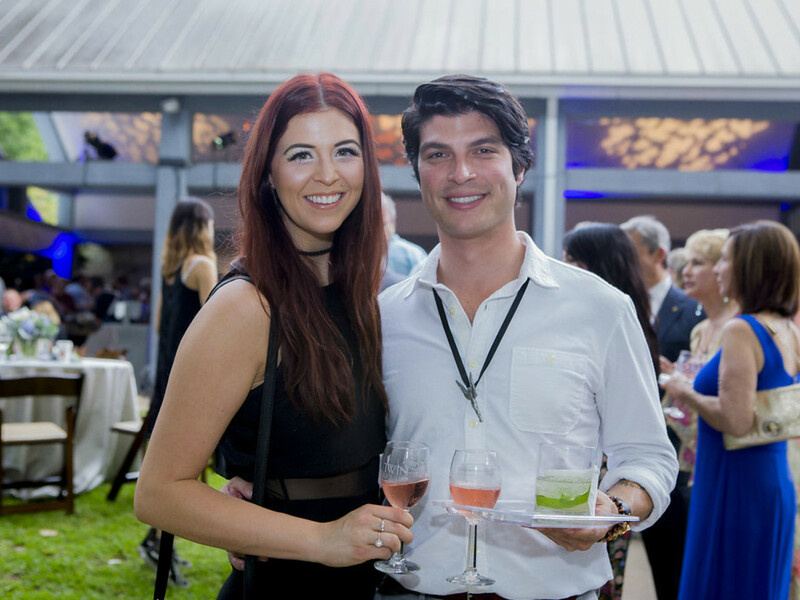 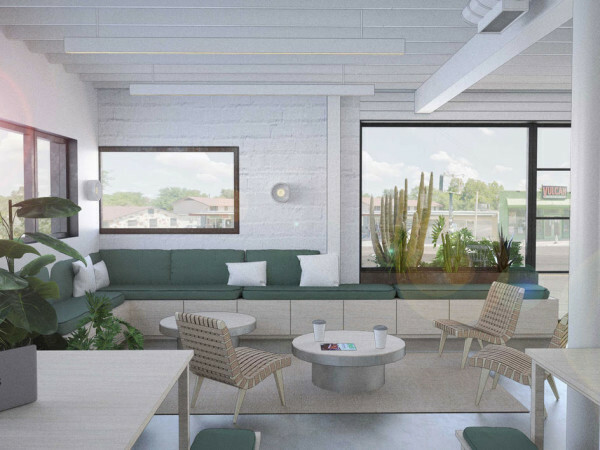 Guests were treated to bites from 25 area restaurants, sips from a vast selection of wines curated by Twin Liquors, tunes from the Nash Hernandez Orchestra, and lively games of Champong. 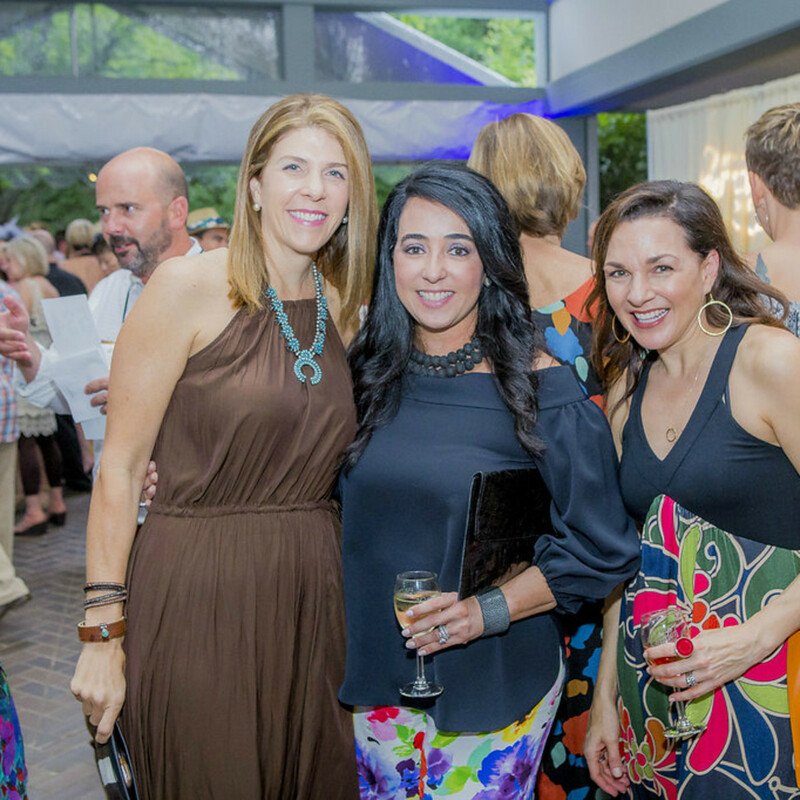 The fundraiser also featured both a live and silent auction full of exclusive offerings. 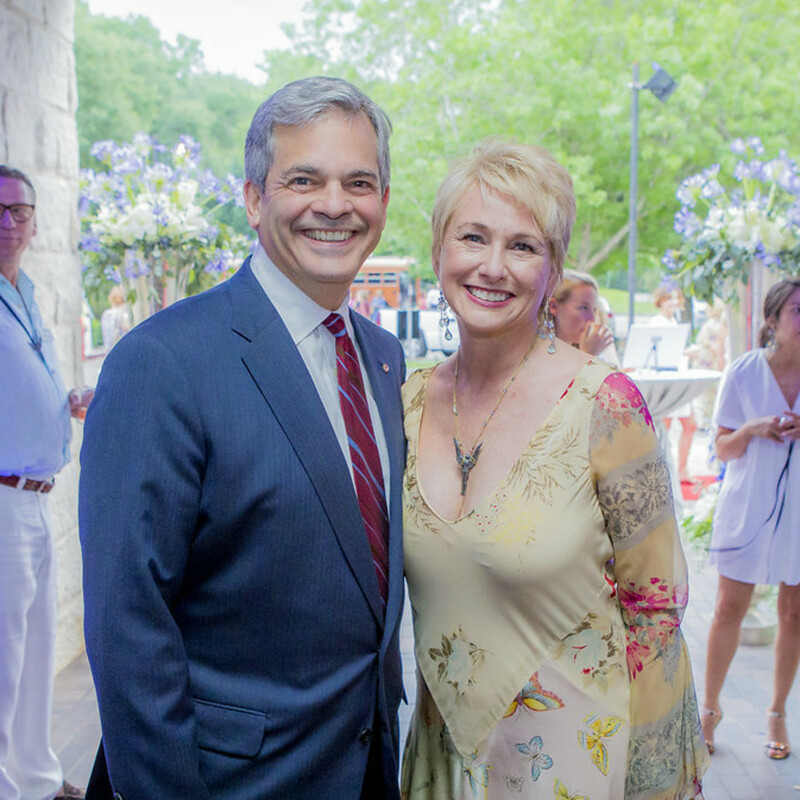 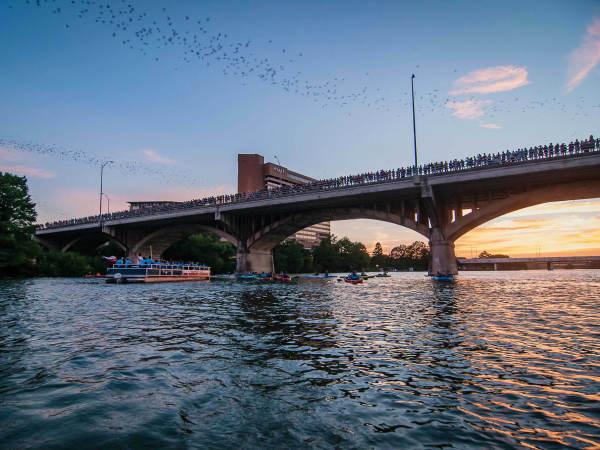 Who: Mayor Steve Adler, Nina Seely, Carla Umlauf, Leah Lee, Ann Kitchen, Katie Robinson Edwards, Lee Edwards, Alyson Maxey, Lynnsie Jammal, Bill Worrell, Jon Gerber, David Garza, John Hogg, Becky Beaver, Elizabeth Baker, Yuniedth Steen, Mara Holguin Fouts, Lauren Peters, Kathy Blackwell, Lacy Lyons, Cassie McKinney, Donna Daugherty, Burke Edwards, Jane Ko, George Elliman, Mandy Mayekawa, Stirling Kelso Neff, Laura Villagran Johnson, Kitty Taylor, and Zach Flores. 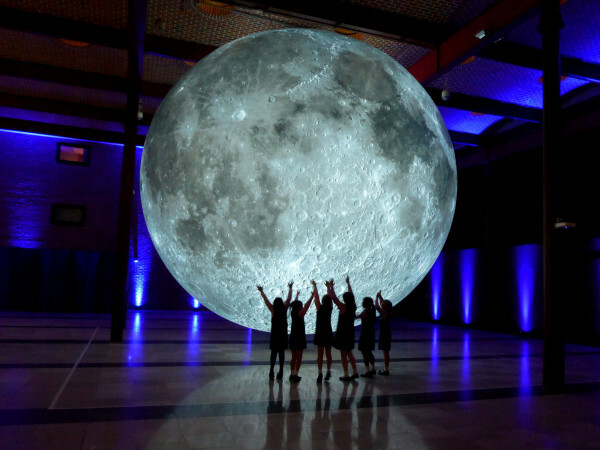 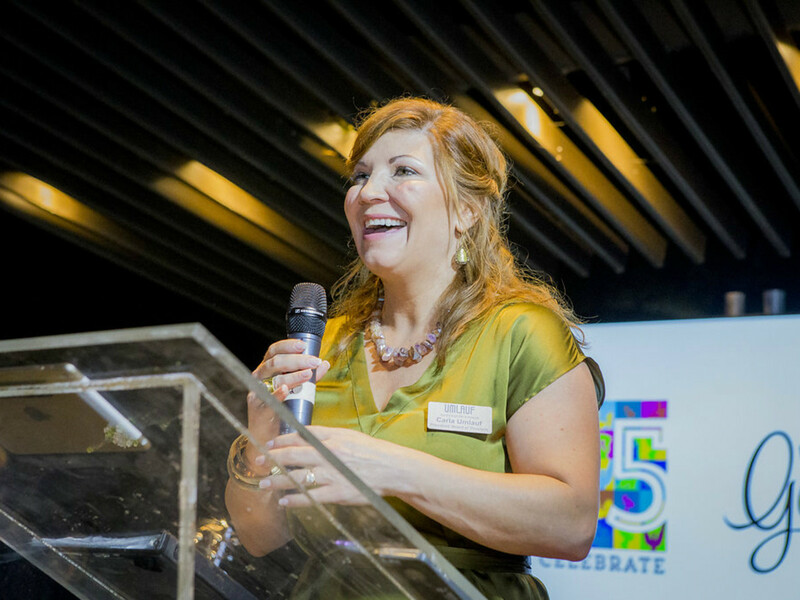 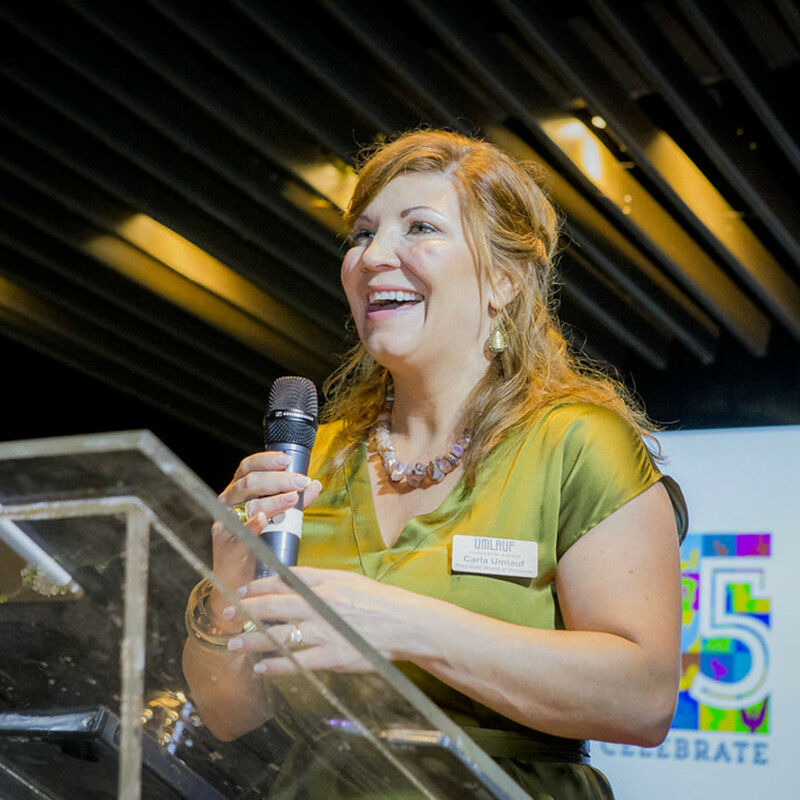 The celebration of the museums's anniversary continues throughout the year. 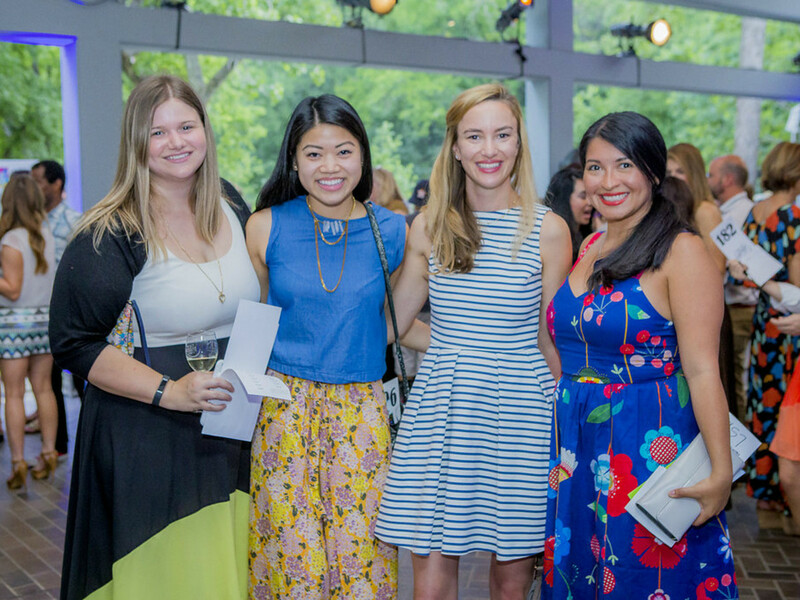 A special exhibition titled "The Studio in the Museum" is on display through October 16.